Junior Jack, otherwise known as Vito Lucente, was born in Italy but has been residing in Brussels ever since his parents moved to Belgium when he was a teenager. Vito soon caught the house virus and in the early 90’s he started to release tracks under different names including Kafé ("Can You See It"), Hugh K ("Shine On") and Mr. Jack ("Only House Music"). In the same period he also launched his own label Noisetraxx to which DJs and producers like Roger Sanchez, Mouse T, Erick Morillo and Robbie Rivera contributed their remixing skills. His first recorded success under the name of Junior Jack was with the single "My Feeling" on PIAS recordings in 2000 which entered all the national charts in Europe, the US and Australia. It was also the first time a Benelux based producer reached the top spot of the European dance charts. Junior Jack was on the map, but it was the next release which proved to be a milestone in his career. The classic bass-line monster "Thrill Me" was released in February 2002 and made a huge impact on dance floors across the world, firmly establishing the distinctive sound of the irresistible pumping bassline that has become one of the Junior Jack trademarks. 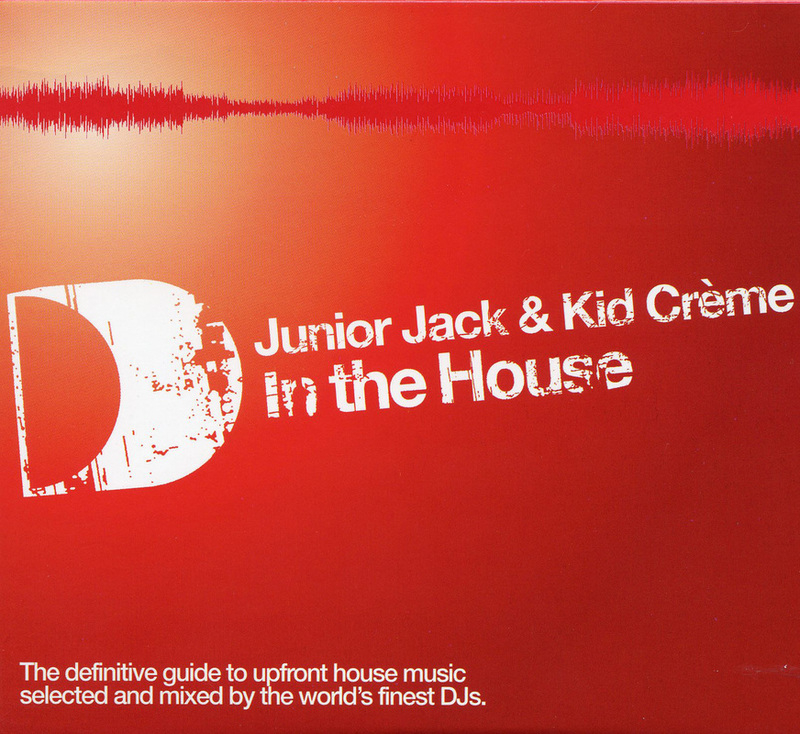 The demand for Junior Jack as a DJ kept increasing and Vito decided to team up with Kid Crème. The pair quickly became one of the most popular acts on the scene, playing regular slots at all the superclubs around the world, including a residency at the Ministry Of Sound & Pacha Ibiza. The name Junior Jack quickly rose to fame on the dance scene and with it came more request on remixes for artists including Bob Sinclar, Martin Solveig, Moby and ATFC. At the start of 2003, Vito topped the UK singles chart with "Make Luv,” a remake of Oliver Cheatham’s 1983 hit "Saturday Night" released under the name Room 5 on his own label Noisetraxx. The single kept the No. 1 position for 4 weeks in the UK and an incredible 6 weeks in Europe, selling over 500.000 copies worldwide. Then came "E-Samba," an infectious Latin flavored club smash, voted the summer anthem of 2003 by DJ Magazine at the Ibiza Awards, where Junior Jack and Kid Crème also picked up the award of best newcomer DJ’s. In the meantime, Vito had been spending a lot of time in his studio working on what so many successful dance producers fail to deliver: a credible artist album with crossover potential. His hotly anticipated debut full-length was almost completed when the new Junior Jack single ‘Da Hype’ was serviced to the DJ elite and received the same ecstatic reactions as ‘E-Samba’; months before its release as a single it was already featured in Q Magazine as one of the top 3 best dance tracks ever. Vito started to work on a new version for the album, for which Robert Smith of The Cure contributed the vocals. 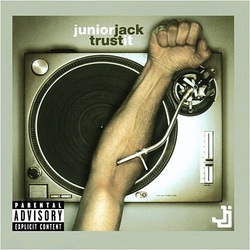 It was the last track to be added to the album and only fired up the anticipation for Junior Jack’s debut artist album Trust It. 2015 Junior Jack is set to release his anticipated artist album. His label Noisetraxx has been teasing fans with updated remix packs of his classic singles ‘Thrill Me’ & ‘E-Samba’ to welcome in his upcoming new music. Junior Jack has also been performing sold out shows in Europe and we are anticipating his return as one of the leading names in House music.